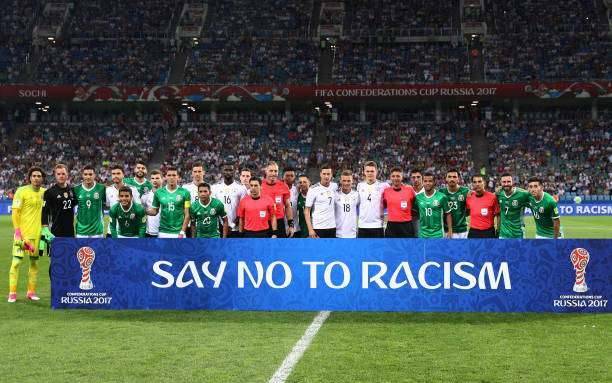 Yasin Patel looks at the question of “racism in football”. In this two part series, the first article outlines the arguments as to why discrimination and racism is in all aspects of the game. From the amateur game to the professional level. From the playing, coaching, staffing to the boardrooms.